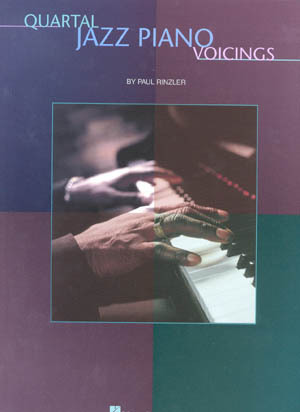 by Paul Rinzler. 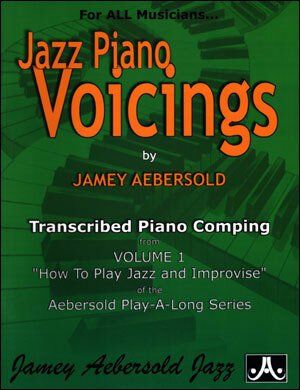 This book is a complete guide to the captivating and complex chord voicings prevalent in modern jazz. 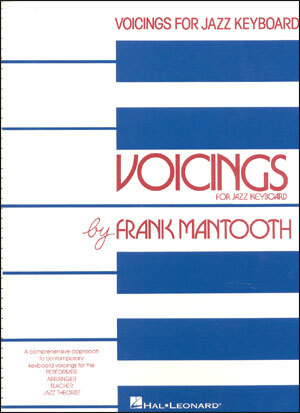 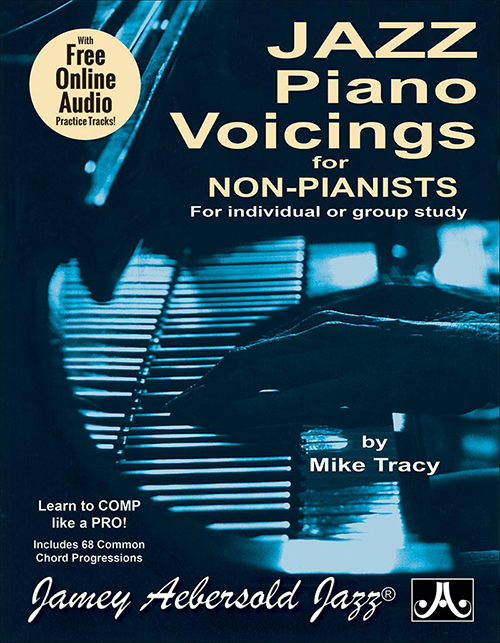 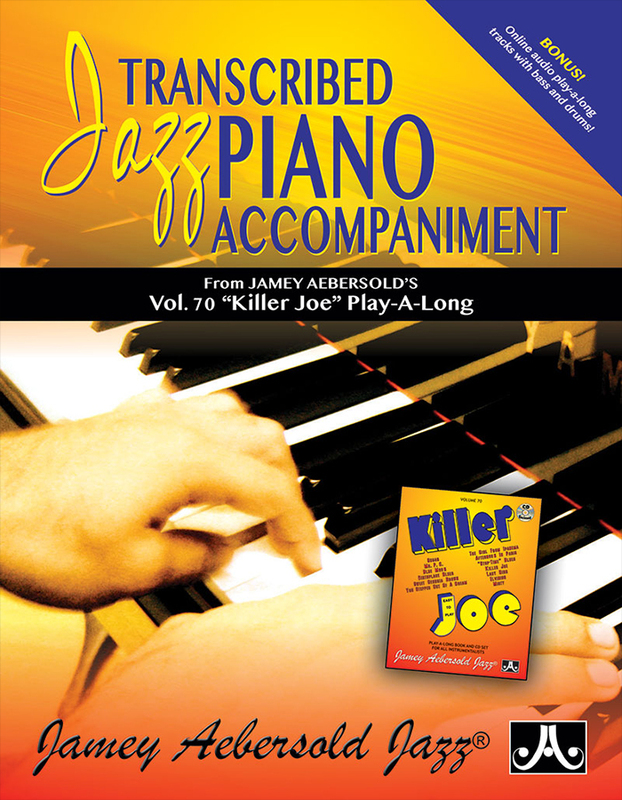 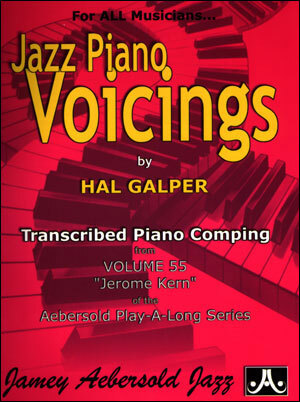 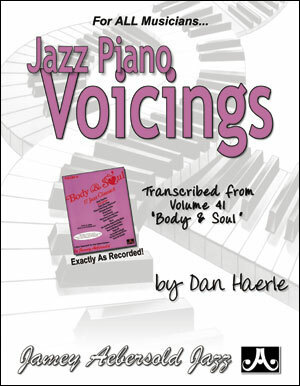 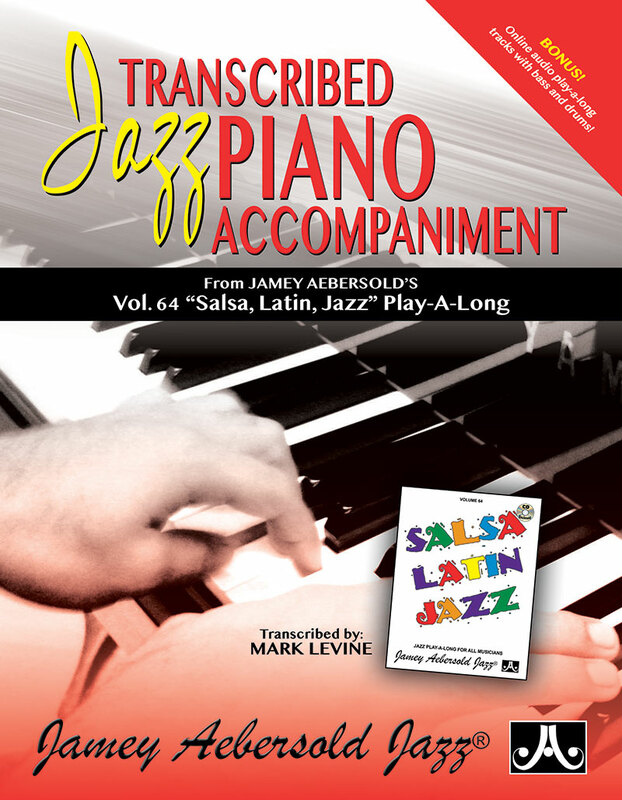 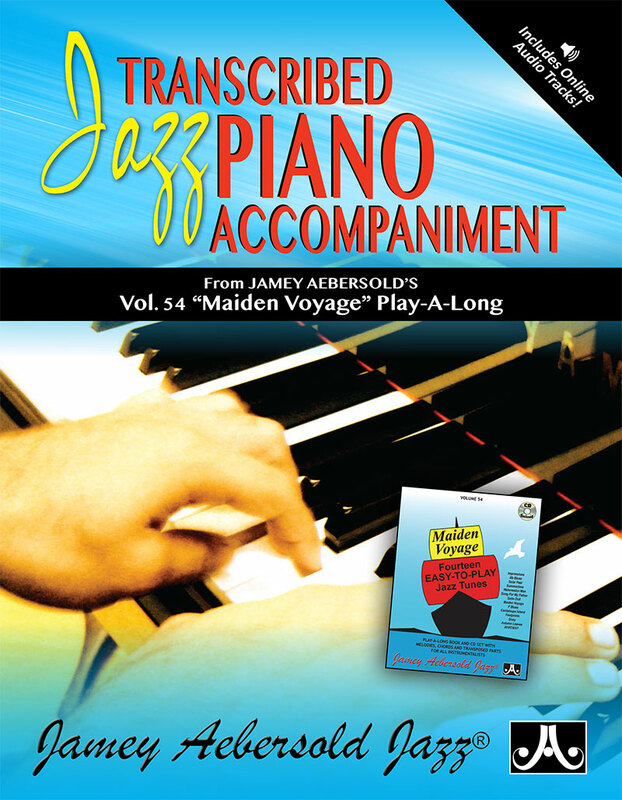 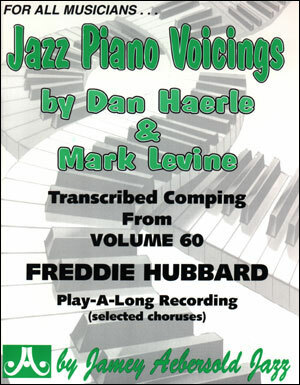 It includes: quickest voicings – a guide to the first and best quartal voicings one should know; selected voicings – good voicings in all keys; all voicings – every possible quartal voicing followed by traditional jazz theory; quartal voicings applied to a standard jazz chord progression; the theory behind deriving quartal voicings; and more.